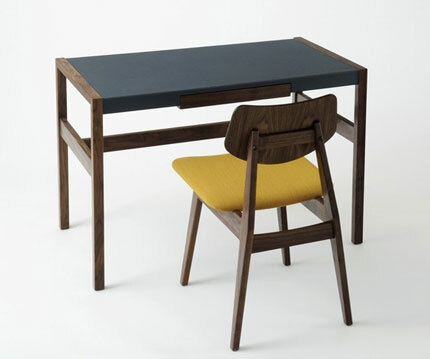 At 94 years old, Danish-born designer Jens Risom has collaborated with Rocket and Benchmark, who have jointly secured the European rights to reissue his 1950s and 1960s furniture designs. 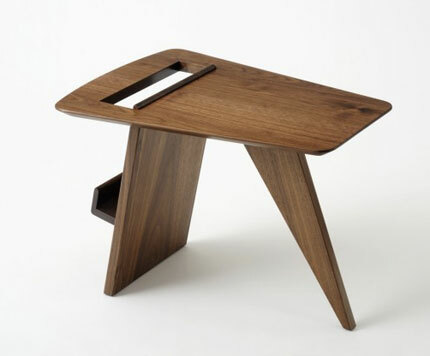 The collection of nine pieces includes tables, desks, benches, and chairs. 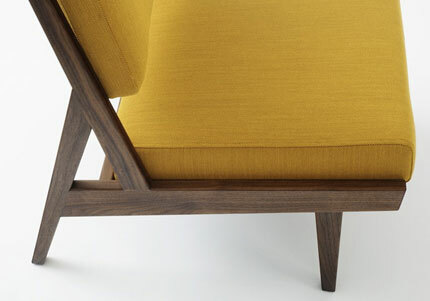 They are available in oak and walnut versions and are upholstered in a variety of Kvadrat fabrics and Elmo leathers. 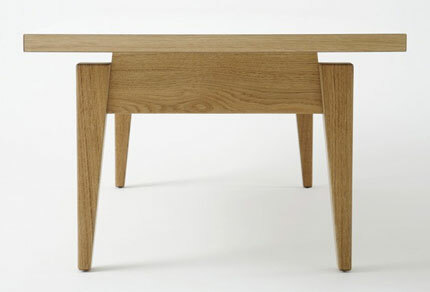 The collection has been creatively directed by Jonathan Stephenson of Rocket and made by Sean Sutcliffe and Terence Conran’s Benchmark Furniture company in their Dorset and Berkshire workshops – with the close involvement of Risom himself. Jens Risom was born in Copenhagen in 1916. 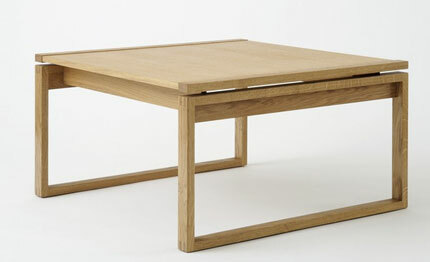 From 1935 to 1938 he attended the School for Arts and Crafts in Copenhagen where he trained under the furniture maker Kaare Klint and his fellow students included Hans Wegner. In 1939, Risom emigrated from Denmark to the USA, where in 1941 he designed the first range of furniture manufactured by Hans Knoll. 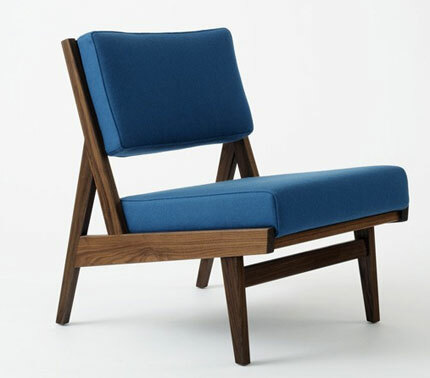 He established Jens Risom Design Inc in 1946 which grew to become the third largest furniture company in America. 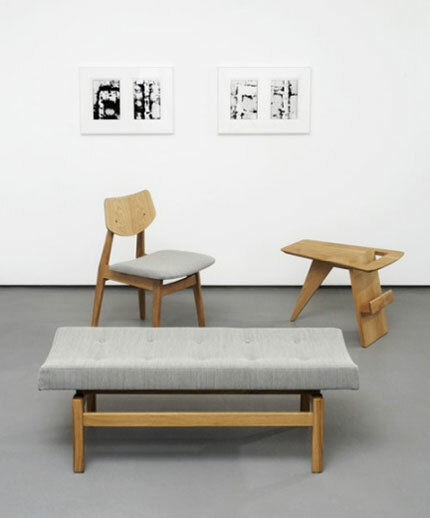 Risom’s furniture is in numerous collections including the Museum of Modern Art, New York; and The RISD Museum, Providence, Rhode Island. In 1970 Risom was appointed a trustee of The Rhode Island School of Design where in 2004 he received an Honorary Doctorate of Fine Arts. In 1996 Risom received the Danish Knight’s Cross. Risom continues to live and work in New Canaan, Connecticut. These pieces are truly beautiful. They epitomise midcentury modern with a contemporary flair.